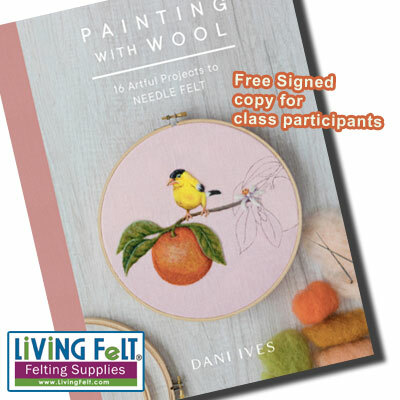 Includes a signed copy of Dani's Book, Painting with Wool, plus wool, wool felt fabric, linen, embroidery hoop, felting needles and foam. 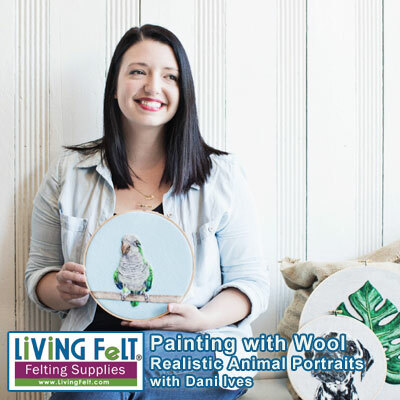 Come learn how to needle felt realistic two-dimensional animal portraits with fiber artist, Dani Ives. 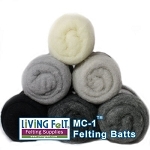 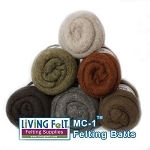 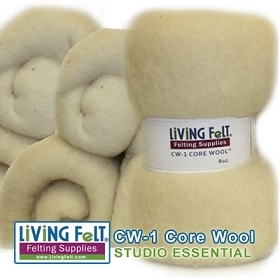 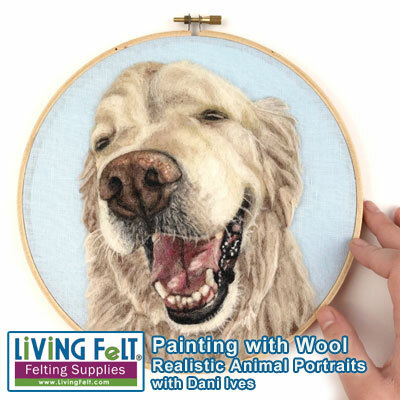 You’ll learn the entire process of creating a needle felted animal portrait. 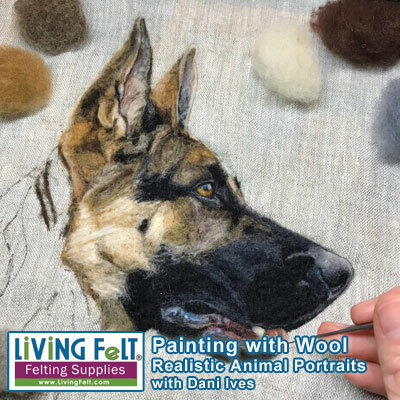 We’ll chat about selecting and assessing an image, methods of transfer, and use of color to mimic lighting and texture. 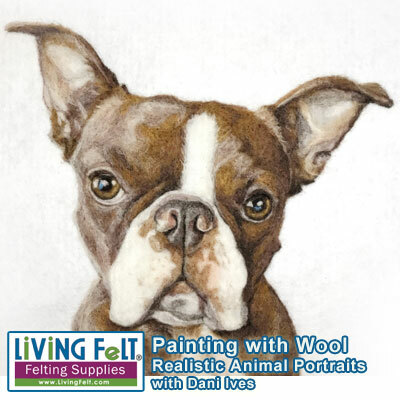 You’ll learn about adding key details and techniques to emphasize realism and make your portraits pop. 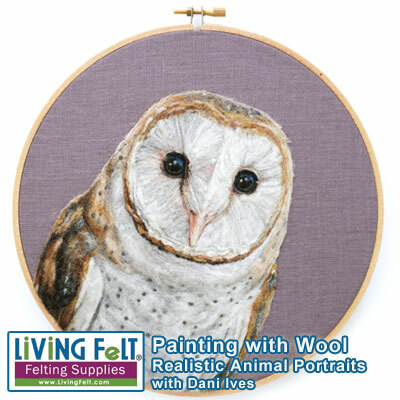 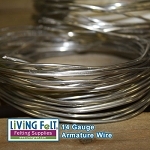 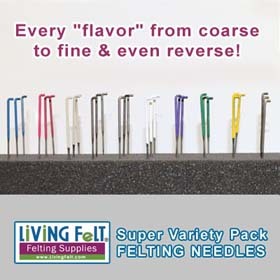 Dani will be offering detailed demonstrations and tons of individual instruction. 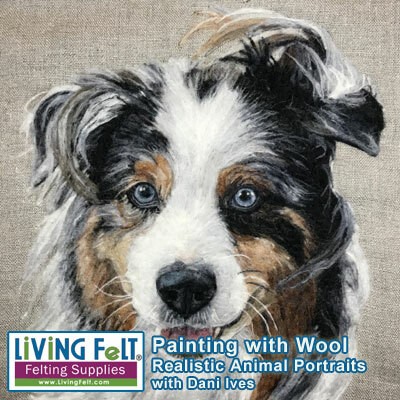 Dani's new book: Painting with Wool is to be released at the end of March 2019, and we are thrilled to host her class and Book Signing! 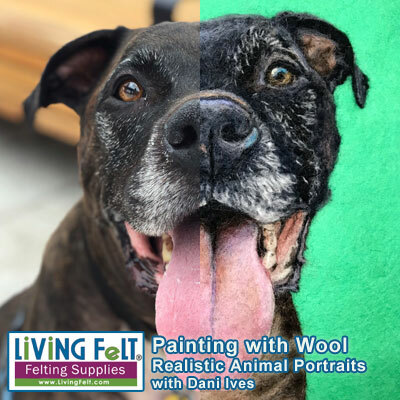 For class participants, a signed copy of Dani's book will be included!